This App provides stock-taking and inventory management in most simplistic way. it will help you easily track your inventory. It also helps in managing purchase orders and sales orders. You can send those to suppliers or customers. Do your income and expense management along with inventory management. 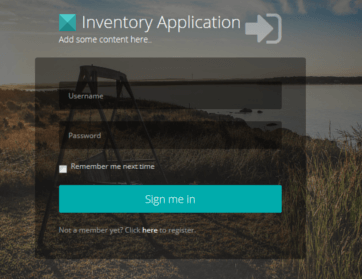 So, it is a complete app to run your business from mobile or your home inventory.